Support for Android 4.3 doesn't affect that many devices on the market just yet, but considering the release of the new Nexus 7, this is a big deal for those tablet owners who want to use it to consume their favorite BBC content. But since the Nexus 7 only recently launched in the UK, they haven't had to deal with too long of a wait. 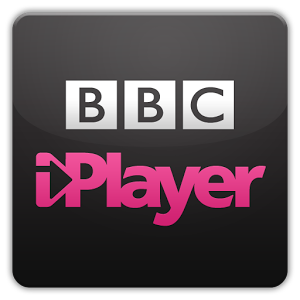 That's right, the BBC iPlayer doesn't work in any other countries. And we’ll be enabling more devices over the next few months. 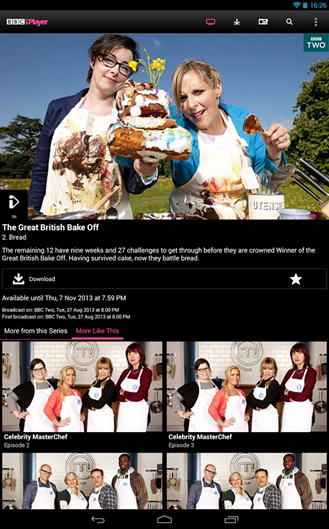 If you live in the UK, this content is all available for free, as is the app below.